Giving you a chance to rest with ease while we take care of your loved ones. As a family caregiver, we understand the fulfillment and challenges that come with caring for a loved one. Through our respite care, we give you the opportunity to restore your energy so that you can continue to provide your loved ones with care. Such breaks are needed to re-establish one’s self-worth as a caregiver. 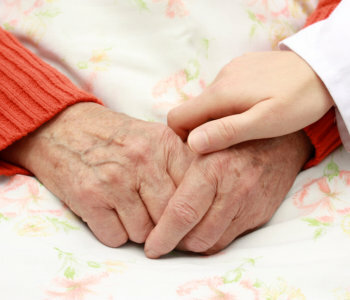 Thus, respite care allows you to take a break without compromising your loved one’s condition. When you entrust your loved ones’ care to us, we make sure that they are taken care of while you are away. To know more about our respite care services and how we can assist your loved ones while you are away, contact us or set an appointment.